I’m sure you’ve all seen those squiggly blue and red lines that indicate, according to ‘Word,’ you’ve made a booboo? Did you know that there is an option where you can actually be taken to each of these potential errors? Under ‘Review’ you should see an option for ‘ABC ✔ Spelling and Grammar.’ If you click on that, it will take you to each instance of errors and you will have the option to correct them or ignore. It doesn’t find ALL typos and mistakes, but it finds many. Word also has a ‘Compare’ function in the Review section that comes in handy if you can’t recall which version of two documents is the most recent, or if, for any reason, you wish to compare the differences in two documents. Once you click on ‘compare’ it’s self-explanatory. When you draft a Facebook post, before actually posting, you can delete the actual link and just leave the content and image to make your post look a bit ‘cleaner’ and the option to click on where the link leads will remain in your post. You can schedule posts to your ‘page’ ahead of time on Facebook. Once you draft a post, click on the arrow next to ‘publish’ found beneath your content box. An option for scheduling will come up. You can schedule a week’s worth of posts at one sitting. You can embed tweets for sharing rather than screen-shotting them. Beneath your tweet, you will see the … option. If you click on that, one of the options that comes up is to ’embed’ your tweet. Copy and paste that link. If you wish to share a link for a Facebook post or a Tweet, you can get a direct link by clicking on the time/day of the post/tweet. A new page will come up that will contain the direct link in the search bar. Copy and paste. This is handy if you want to ask others to share a tweet or post for you, or if you want to, say post a link from your fan page into your profile page, etc. That’s it for now…just a few little bite-sized tips. Hope you find them useful! 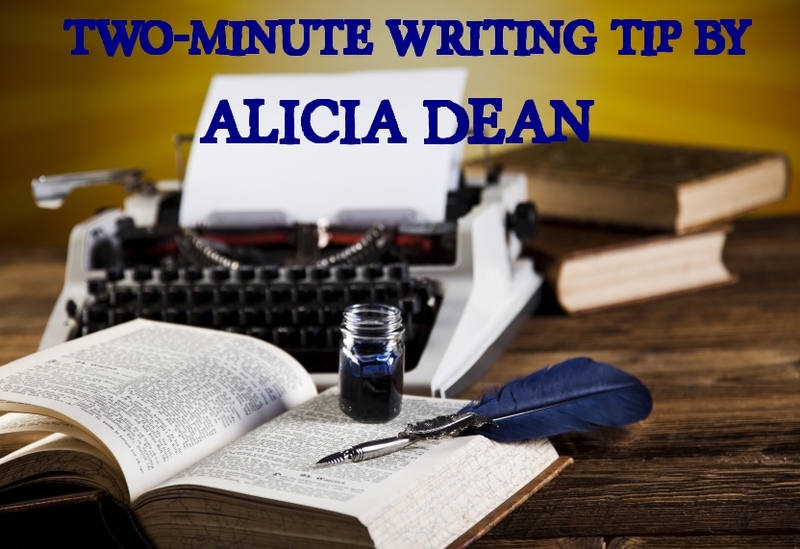 great tips as usual Alicia! Time to write! I remember when my kids were young I would post a sign on my office door while I was writing: Do not knock unless you are bleeding profusely. It did not work, but I tried! Thanks for a helpful post. Nice post! Sometimes we forget to share those little things we discover that can make someone else’s life a lot easier. And I love your trickle can become a stream analogy!